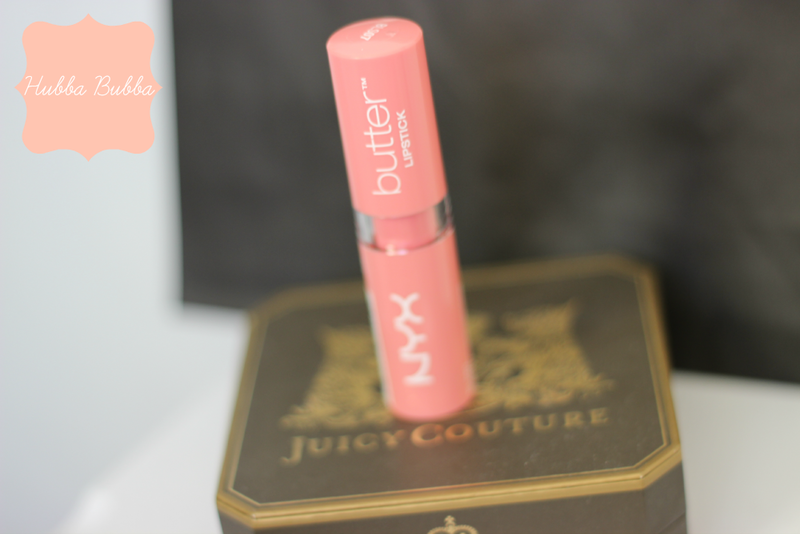 Hey loves, I have another post on the new NYX Butter Lipsticks. This one is in the shade Hubba Bubba. 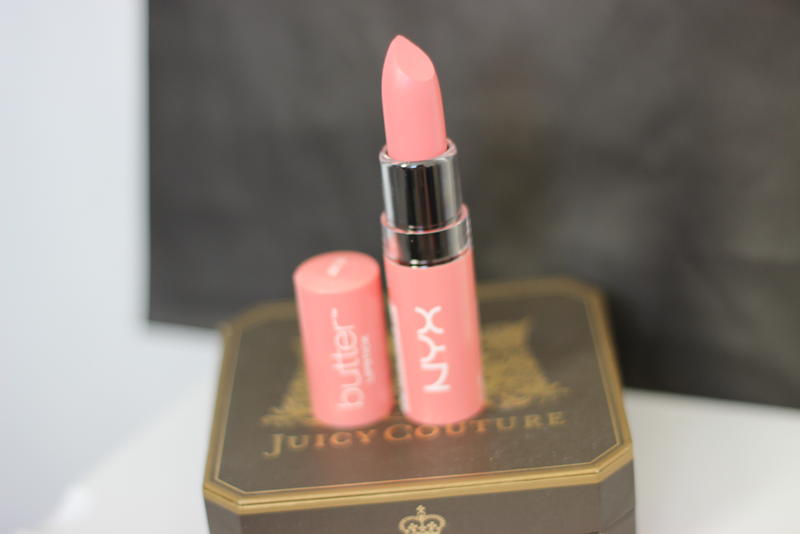 When I saw this one in Ulta it really caught my eye and I knew I needed it for my collection. 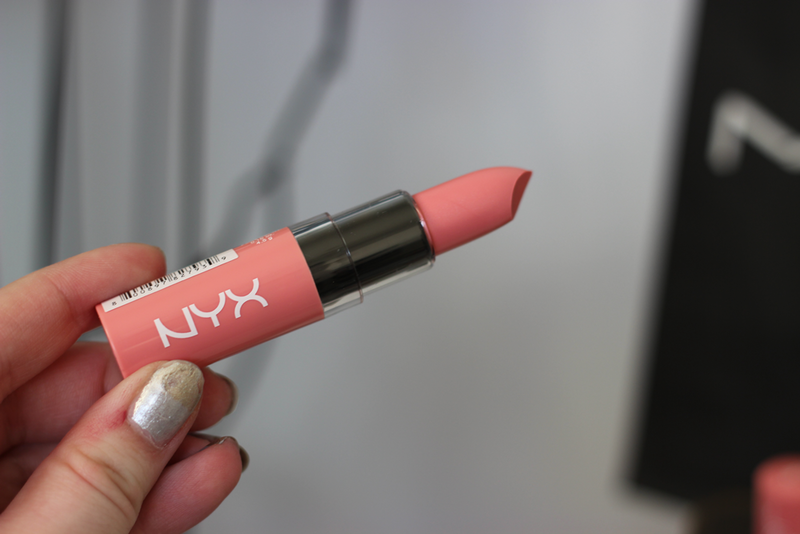 Hubba Bubba is also a satin finish just like all the rest of the lipsticks. 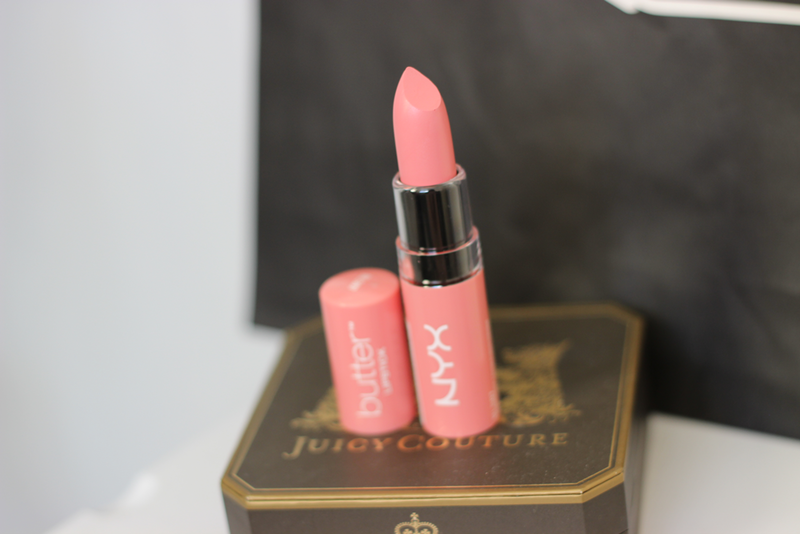 It is considered a pale pink with blue undertone. 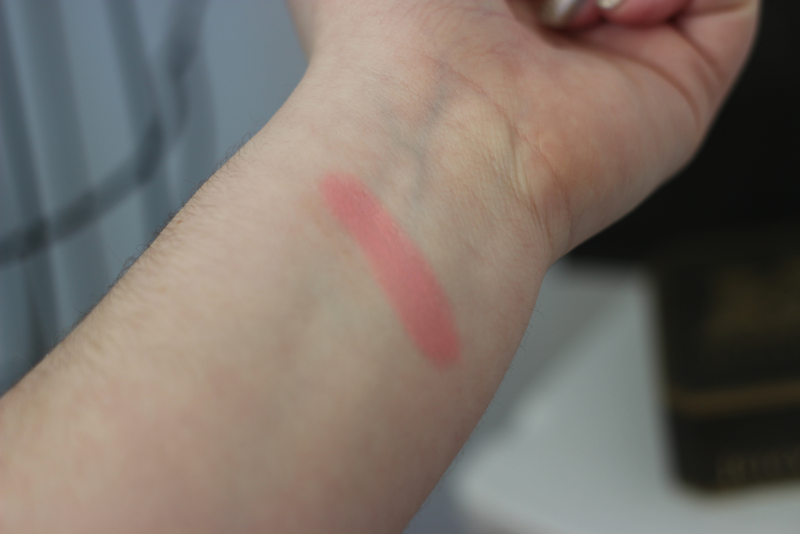 But to me the shade turned out to be more of a bubble gum pink and I didn't pick up too much of a blue undertone. This is going to be a huge hit for the Spring time. I would give this one a B+. omg, I have to have this color is beautiful!!!!!!!!!!!!!!! !